Donate - Welcome to Lamppost Farm! 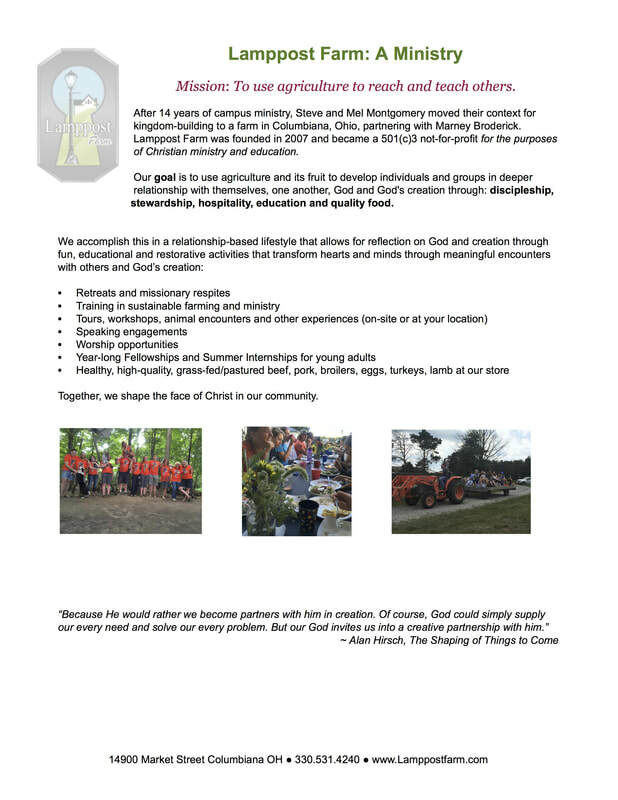 We are a 501(c)3 organization for the purposes of Christian ministry and education. All gifts to the Farm may be tax-deductible.